The Cinder™ MIPS provides all the features an avid road rider wants in a lightweight package. 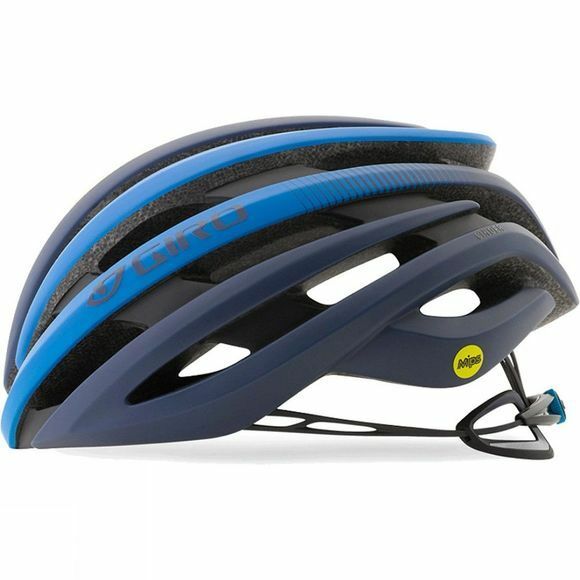 The design is inspired by the classic aesthetic of Giro's premium Synthe™ helmet, offering similar performance and style. Key features include the Roc Loc® 5 fit system, which allows you to easily dial-in both fit tension and adjust vertical position with a single hand. Air-FX padding offers comfort on your longest rides, and the helmet is equipped with MIPS to redirect impact energy, providing more protection in certain impacts.